We like NFL draft talk as much as the next person, especially when it involves the Cleveland Browns, but all the speculation about what will take place in the first round of the draft on April 26 is starting to work our last nerve. The biggest thorn is the ongoing narrative pushed by the media that the Browns “must” trade up for Baylor quarterback Robert Griffin III at any and all cost. 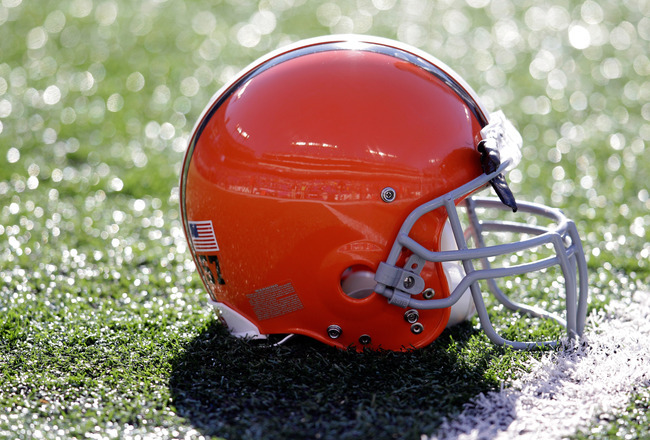 Failure to do so will somehow prove that the Browns are incompetent, insipid and generally an insignificant franchise that doesn’t care one bit about winning. For more, head over to The Cleveland Fan.